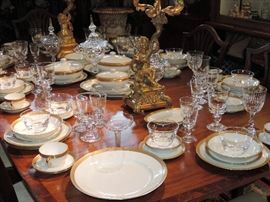 AddressThe address for this sale in Sylvania, OH 43560 will be available after 9:00am on Wednesday, April 24th, 2019. 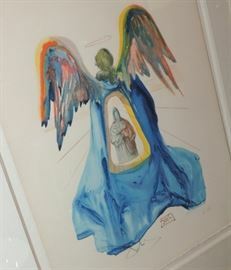 The Wayne Siddens Collection: Phase 2 ! 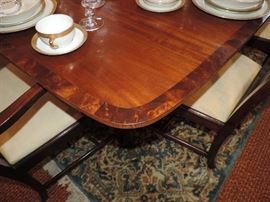 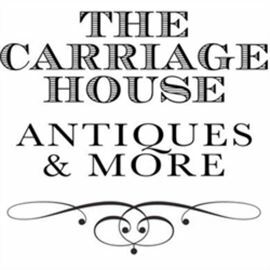 The Carriage House - Estate Liquidations, Antiques & MORE! 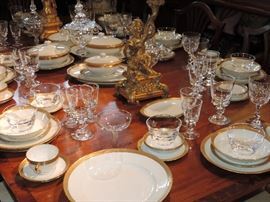 The table has been set...we are getting ready for you!!! 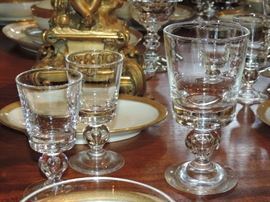 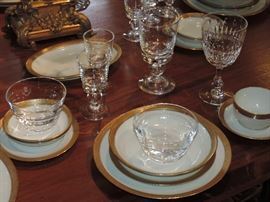 Steuben Stemware - Limoges Dishes, Period Furnishings and MORE! 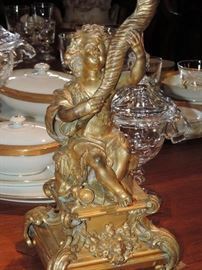 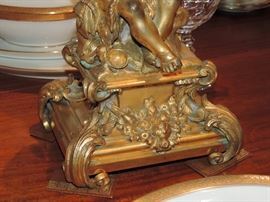 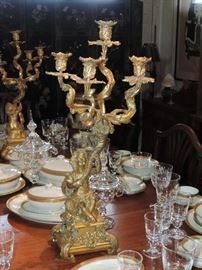 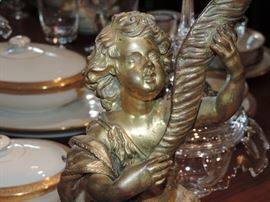 There are a matching (left/right) pair of these gilded bronze candelabra ... WOW! 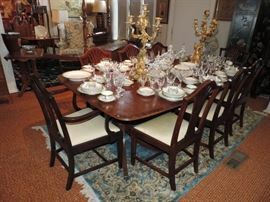 Period 18th Century Wing-Arm Chair American - refer to images taken in the 1950's of the chair with upholstery removed.